Take 35 W north to 114 East. At first right, Raceway Drive, turn right.  Continue and turn left onto Small Block Ave. Creekside at Northlake Apartments is straight ahead.